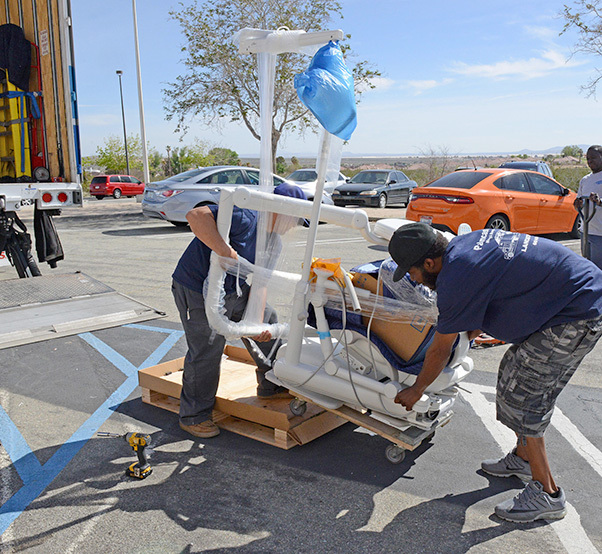 Deliverymen prepare to move one of 15 new dental chairs into the 412th Medical Group Dental Clinic April 6, 2017. 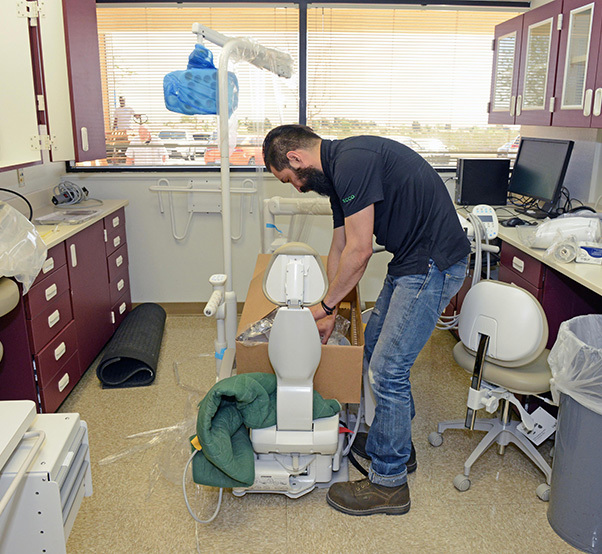 The 412th Medical Group Dental Flight at Edwards Air Force Base, Calif., is excited for its patients due to the arrival of new dental chairs, that were installed April 6, 2017. Having operational dental chairs is a vital component in achieving the Dental Clinic’s mission of providing dental readiness to Airmen so they are ready to fly, fight and win. Barry said the de-installation of the old chairs was done in phases by the 412th MDG’s Logistics team to minimize patient care impact. 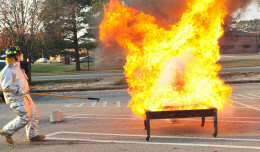 The chairs shipped on St. Patrick’s Day with a planned installation date of April 6. The Dental Clinic wanted to have the chairs unpacked and installed in one-day to not interfere with treating patients. “Typically, the installation of 15 dental chairs could command up to three to five days. The Dental Clinic was thankful to Col. Norman West (412th MDG commander) who approved the chairs’ installation on a training day. Installing the new chairs on a training day and coordinating with a team that was able to do a one-day installation proved invaluable to minimizing patient care impact,” said Barry. After a swift and strategic installation, the Dental Clinic was ready again for business April 7 like it had never missed a beat. All of these new bells and whistles are just in time for Retiree Appreciation Day on May 6, when the Dental Clinic plans to provide limited dental exams and radiographs for the first 40 eligible retirees. 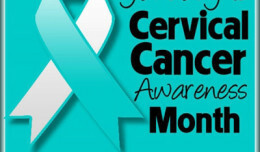 Those interested in making an appointment can call 661-277-2872. One of 15 new A-dec 500 dental chairs sits in a dental room after being fully unpacked. Clinic officials say the new chairs will provide better comfort and function for patient and dental staff. 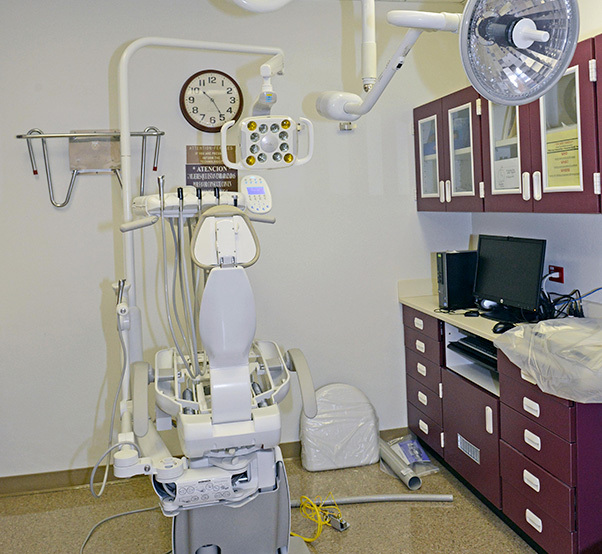 “Dental chairs can easily be overlooked. However, they are critical to the mission. Upgrading dental chairs was a significant process improvement. As a result, beneficiaries of the Edwards Dental Clinic will continue to have a safe, trusted dental care and the mission to support dental readiness will continue,” said Barry. Col. Norman West, 412th Medical Group commander, Lt. Col. David Huinker, 412th MDG, Capt. Melvin Tsui, 412th MDG, Tech. Sgt. Brandon Tomlin, 412th Medical Support Squadron, Tech. Sgt. Milo Otis, 412th MDSS, Staff Sgt. Matthew Ulrichs, 412th Aerospace Medicine Squadron commander, Staff Sgt. Carlos Aguiniga, 412th AMDS, Lt. Col. Angela Albrecht, 412th AMDS commander, Lt. Col. Richard Baird, 412th AMDS, Maj. Tonya Barry, 412th AMDS, Master Sgt. Christina Harper, 412th AMDS, Tech. Sgt. Felicia Callen, 412th AMDS, Cecilia Hernandez, Veronica Preciado, Jairo Herrera, Ryan Daniels, and Brian Kline. 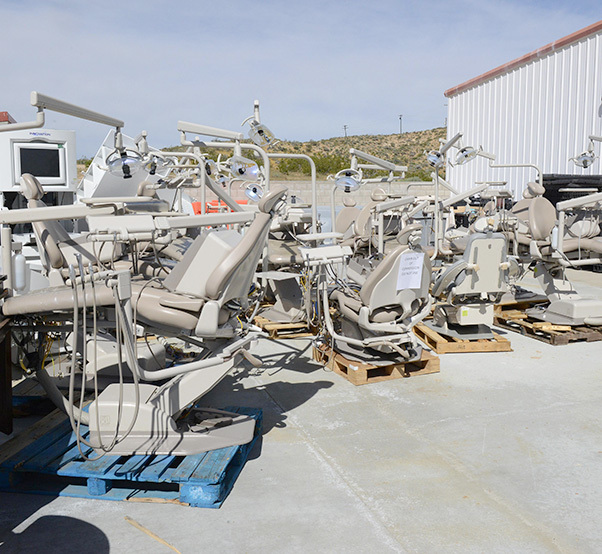 The old dental chairs sit in a lot behind the Main Clinic and will be shipped to the Defense Reutilization and Marketing Office at a later date.